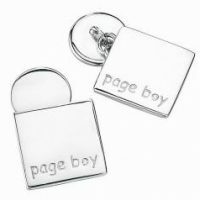 Page Boy gifts, including solid silver cuff links and solid silver Page Boy bracelets. Page Boy gifts. 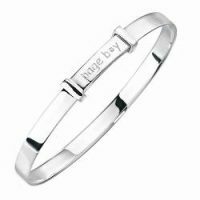 Perfect gifts for your little page boys, including solid silver cuff links and solid silver Page Boy bracelets.